McCauley Road Plain Dealing, LA. | MLS# 238365 | Tahira Abdul Rahman | Tahira & Associates Realty, Inc | 318-840-4916 | Shreveport, Bossier City, Northwest Louisiana Homes and Commercial Properties for sale. 40 acres of Land. 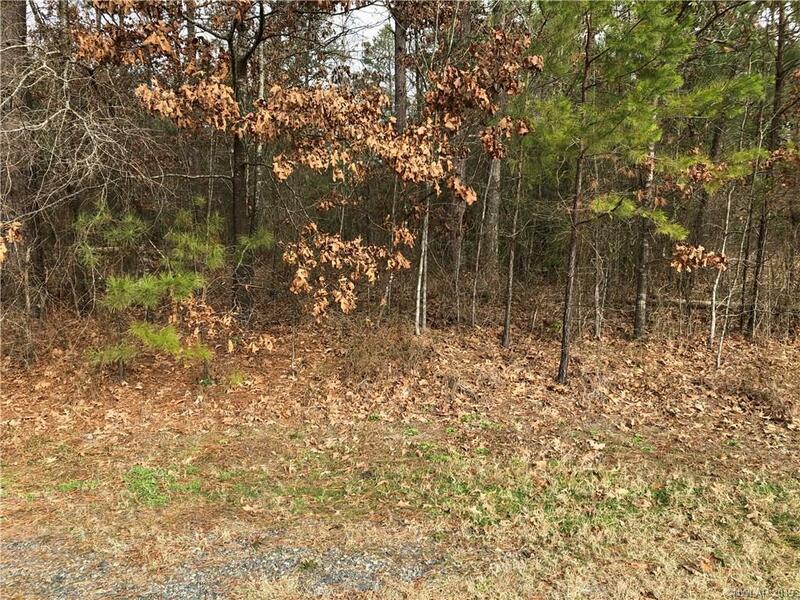 Located off of Old Plain Dealing Road Great for hunting or rural development. May be a good opportunity to develop mobile homes or single family homes subdivision. Buyers should inspect land and complete their own due diligence.